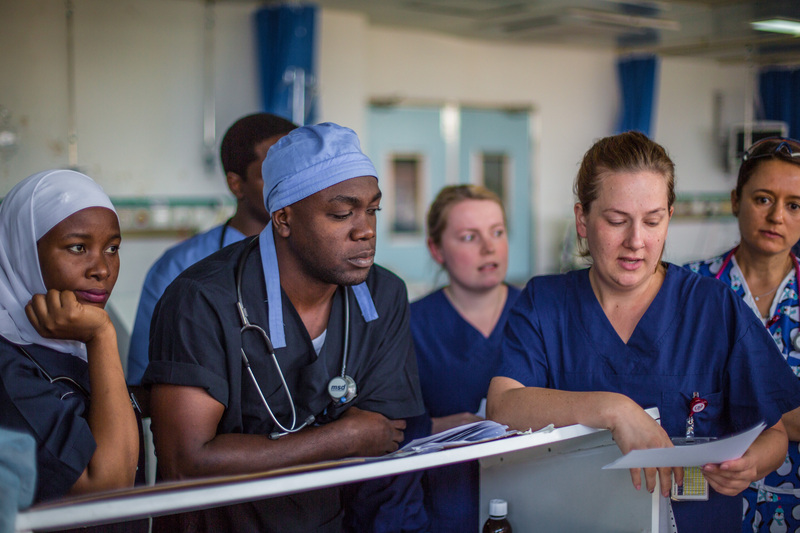 Teaching the local team is a big part of our job here at the Jakaya Kikwete Cardiac Institute (JKCI) in Tanzania. 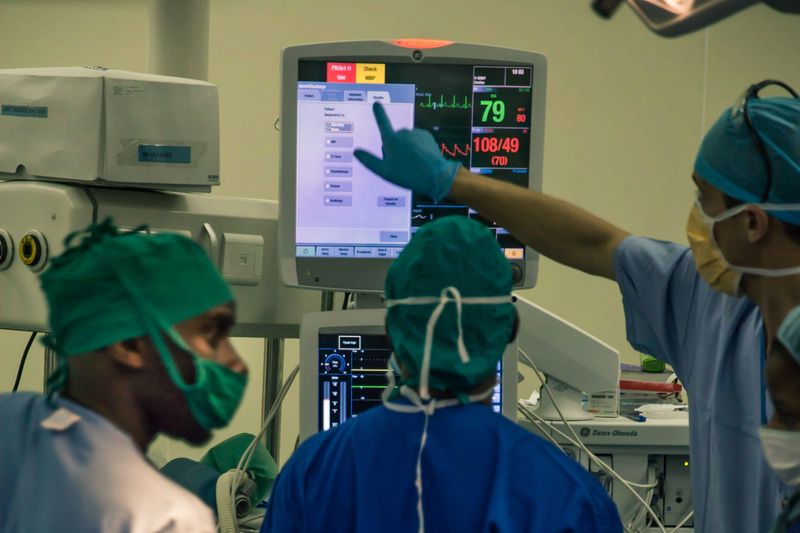 This year, however we planned to commence a formal Critical Care nursing course that would run for a week prior to the arrival of the main team, and this would be done on each visit for the next 3 years. 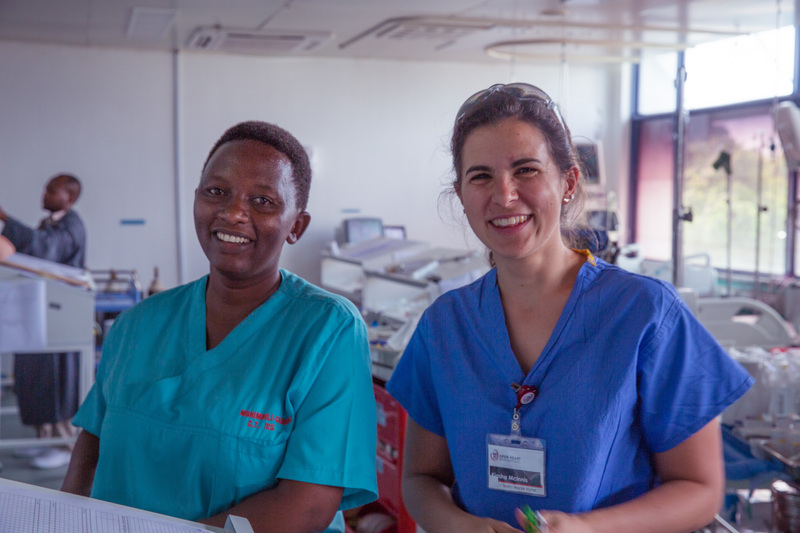 Rachel Moss, the lead of the ICU nurse team for this mission and a lecturer at Flinders University in Adelaide prepared this course over the last 6 months and arrived in Tanzania with Lucy Onopko and Deanne Jones to facilitate this program. Unfortunately, because of family reasons, Rachel had to return to Australia on short notice. This left our coordinator Russel Lee with the task of finding a replacement for this role as well as ICU charge position. Luckily Kiasha McInnis, a veteran of various Open Heart International’s (OHI) projects to Papua New Guinea was in London and available, and within half a day from hearing about this trip, she was at the airport headed for Dar es Salaam. The course was attended by 25 local nurses and a wonderful success, these nurses have been working with the surgical team putting the theory they learned into practice. Some nurses who participated on this trip with OHI last year have come again. This is a very positive thing for the project, because the nurses from both teams have by now built relationships of trust and friendship and can communicate better to teach and learn.